Carpet flooring is one of the best ways to improve the look of your home, and make it more comfortable for all family members and visitors. Because it is laid on the floor, the carpet usually collects stains constantly, and therefore, can be damaged easily especially if you don’t maintain or take good care of it. As a result, there are so many problems that often occur on our carpet flooring depending on how the carpet in question is usually used. In this post, we have highlighted some of the most common problems that carpets usually face, and what you can do to prevent yours from premature damage. Static is simply an electric charge that may be generated by induction or friction. Nylon carpets generally produce more electric charge as compared to wool and polyester. 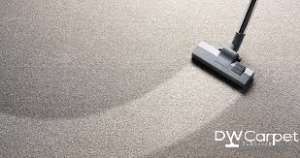 Humidity can effectively solve any problem of the static carpet. So, use a humidifier to add moisture to the air. Alternatively, you can keep a few plants in your room or office. Plants will constantly contribute moisture to the air. You can also use spray-on products meant to work against static. Even though not as common as the other problems covered in this post, a slight tuft will sprout over the surface of the carpet. If this happens, just use a pair of scissors and shred or cut off the sprouting tuft. Never use a knife to do this. 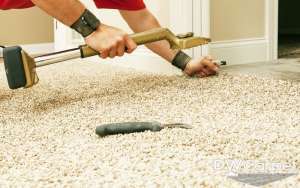 Otherwise, you might cut and damage the carpet, which will force you to either pay for carpet repair or to buy a new one. Never ever pull the stray strands out because this can cause permanent damage to the carpet. These normally appear as bank soils or as grayish or dark lines marks found on the edges of stairs or room, under doorways. Usually, filtration results from pollutant in the air that is either filtered or gets trapped in a carpet. It can also occur due to poor ventilation system. You can avoid soiling or filtration by vacuuming the edges. You can also reduce pollutants by simply avoiding burning candles in the house, avoiding smoking in the house, or by keeping all the interior doors open to facilitate ventilation. Closing the interior doors causes poor ventilation. If soiling or filtration persist, we highly recommend that you hire professional carpet cleaning services for water extraction treatment. Too much exposure to heat, humidity, direct sunlight, or UV light are the most common causes of fading. Color fading may also occur if you are not taking care of the carpet properly. For instance, using inappropriate cleaning procedures, strong/harsh cleaning chemicals or household substance can cause the hue features to fade. To avoid this problem, implementation of proper carpet maintenance is necessary. If fading has already occurred, you may engage a professional to re-dye that carpet. This will reconstruct the damaged areas back to their natural hue. Carpet shedding remains one of the most common problems in carpet flooring which often occurs to new carpets. In more often to note, people who own carpets do not have the right perception of shedding because the salesperson usually forget to tell the buyer that the carpet usually shed after lodging/delivery it to a home due to transportation. However, you have no reason to worry. The shedding is going to stop gradually, and your expensive carpet is not going to get bald. If you apply regular vacuuming, then the shedding will definitely stop in a few months. Even though you can’t avoid shedding completely, you can reduce it by placing the carpet to a low traffic area. You can also reduce shedding by avoiding vacuum cleaners with aggressive or hard bristles. Flattened carpet is usually caused by matting and crushing problems. This is normally due to loss of pile thickness, or due to the untwisted fibers. When the fibers experience a significant amount of pressure like furniture or heavy footing, crushing or matting may occur. Even though this problem may be inevitable, you can actually prevent and limit a carpet from crushing. This prolongs its lifespan a great deal apart from making it more fresh and beautiful. If the problem persists, you should contact your local carpet cleaning services provider for professional treatment. 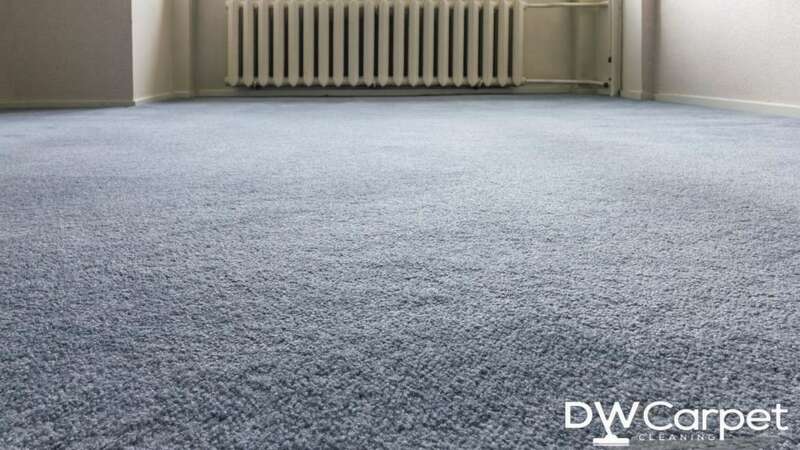 DW Carpet Cleaning Singapore offers complete carpet cleaning services including reliable carpet cleaning, carpet shampooer, sofa cleaning, upholstery cleaning, rug cleaning, mattress cleaning and more. 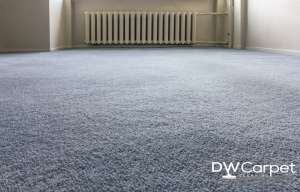 DW Carpet Cleaning Singapore © 2018. All rights reserved.